Construction Update Construction is underway! 2 bed, 2 bath upgrades available! Enquire now to find out more. 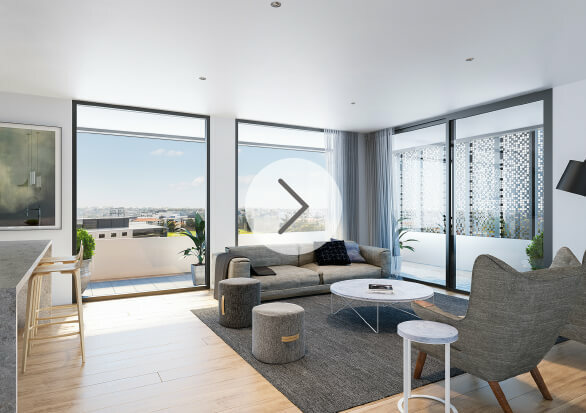 Over the years, Richmond has become a residential hotspot offering residents everything from parklands and shopping to a vibrant nightlife and café scene. Supply Co. is a building designed for this lifestyle: at peace with the past, at home in the present and ready to embrace the future of inner-city living. 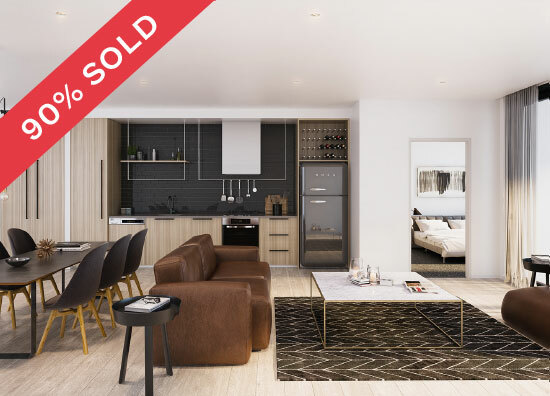 Our apartments are generous in size and we’re confident that you’ll love our interiors too. Need convincing? 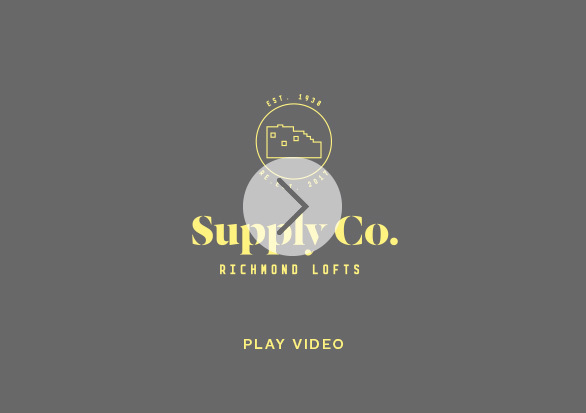 Check out our apartments showcasing the actual size of the apartments at Supply Co. Click on PLAY video.